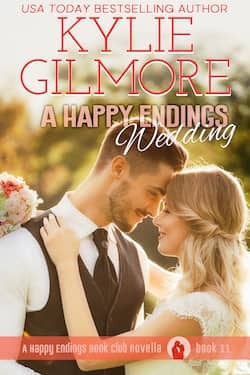 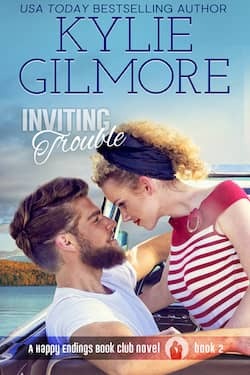 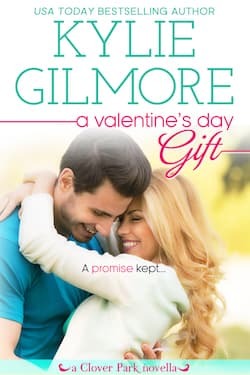 A Valentine's Day Gift Featured on Nook Press Presents! 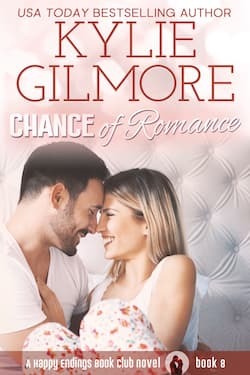 Chance of Romance featured on Nook B&N Press Presents! 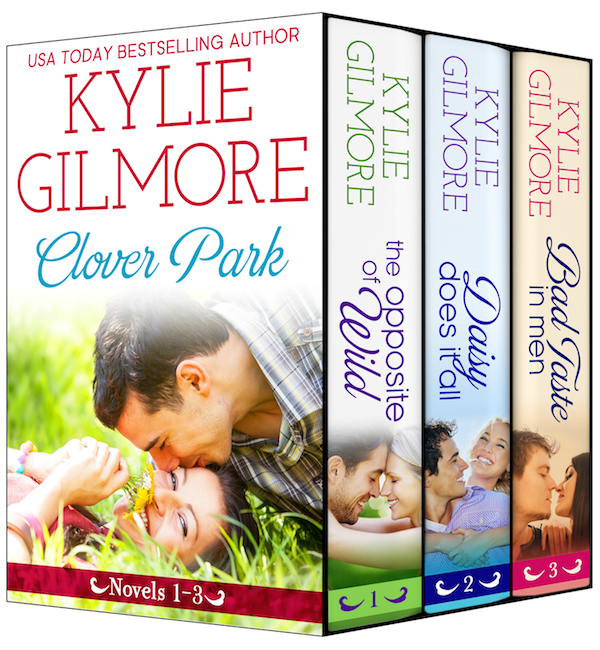 So excited to see Chance of Romance featured on B&N Press Presents!